Back in November of last year, when Calvin Harris announced that he'd be focusing on his DJ work and forgoing his burgeoning singing career, I was a little upset. There are TONS of artists out there who are lacking in the vocal department. The fact that these artists are lacking in singing ability, certainly doesn't prevent them from releasing music. While I appreciate Harris's position and respect his decision, I happened to LOVE both of his last albums, I Created Disco AND Ready For the Weekend. The focus of each album was more the electro/dance style of music, specifically the top-notch production...not Harris' voice. Oh well. C'est la vie. 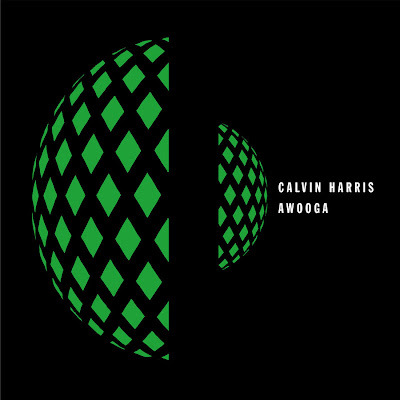 New song, "Awooga" is the first evidence we've heard of Calvin Harris, sans vocal, and I think he's going to be just fine. The song is hot. The video, while not much more than just live footage of Harris spinning and doing his thing, showcases the pure electricity that comes with seeing him live in concert. Check out the video for "Awooga" below and download the song on Beatport HERE. Check out Canadian hottie (and Triple Threat) Blake McGrath's new video for "Stage Fright," the third single lifted off his debut album, Time To Move, which was released last November on Interscope Records. McGrath first rose to fame by appearing on the first season of the Canadian version of dance-focused reality series, So You Think You Can Dance. 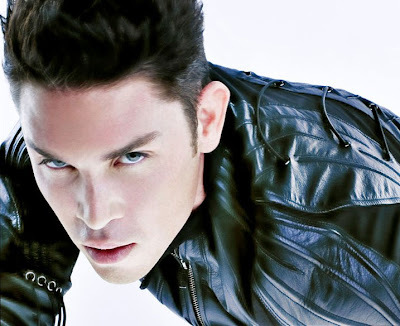 McGrath has also appeared on television as well as danced with the likes of Madonna, Britney Spears, Janet Jackson, Adam Lambert, Ashanti, Destiny's Child, P!nk, and Craig David. While his new focus may be music, I LOVE that McGrath isn't casting his passion for dance aside. You really get a sense of this guy's true talent in the video for "Stage Fright" - both as a singer and as a dancer. The guy is talent personified. Truly. Love him! Oh...and he's absolutely gorgeous...AND out and proud bisexual. Two more notches in his favor. Time To Move peaked at #39 on the Canadian album charts while first two singles, "The Night (Only Place To Go)" and "Relax" peaked at #115 and #53 respectively on the Canadian singles charts. "Relax" also managed to chart on the U.S. Billboard Hot 100 chart at #117. "Stage Fright" has been sent to radio in Canada so request it Canadians!